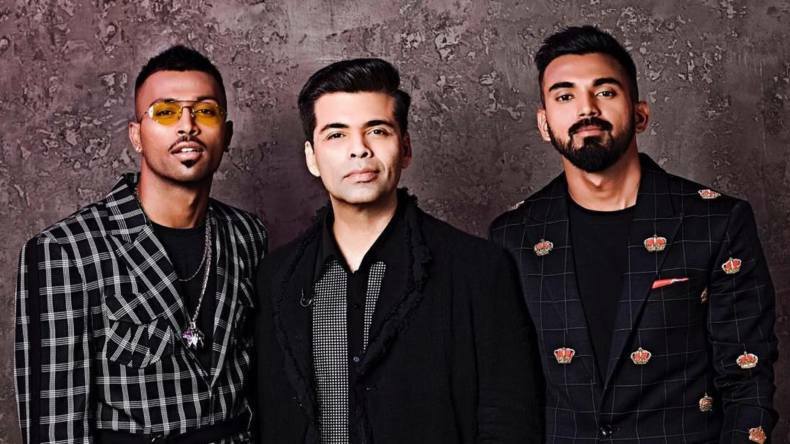 A case has been registered against Indian cricketers Hardik Pandya, KL Rahul and filmmaker Karan Johar over their controversial remarks against women during an episode of the talk show that aired last month. Earlier on January 24, the Board of Control for Cricket in India (BCCI) had lifted the interim suspension from the two cricketers with an immediate effect. After triggering a massive controversy with their sexist and misogynist comments on the popular chat show Koffee With Karan 6, Indian cricketers Hardik Pandya and KL Rahul are now landed into new trouble. Recently, a case has been registered against Pandya, Rahul and filmmaker Karan Johar over their controversial remarks against women during an episode of the talk show that aired last month. Earlier on January 24, the Board of Control for Cricket in India (BCCI) had lifted the interim suspension from the two cricketers with an immediate effect. Soon after the ban was lifted from the two players, Pandya joined the team India for playing in India while Rahul joined India A team for matches against England Lions. The ban was lifted on the absence of Ombudsman, who will later decide the quantum of punishment for the two cricketers. The episode featuring Pandya and Rahul made headlines for not so good reasons after the cricketer duo made some controversial remarks against women. Taking the cognisance of the matter, the BCCI had sent the duo back to India barring them from continuing to play the ODI against Australia. The action from the apex cricket body was taken after public outrage against the two started fuelling across India. After the matter took an ugly turn, Pandya extended a public apology citing he had realised his mistake. The duo then had offered an official statement to the BCCI too. A few days ago, Johar finally opened about the matter and asserted that he found himself responsible for Pandya and Rahul’s remarks.